Our clients have needs ranging across all wings of scientific study. 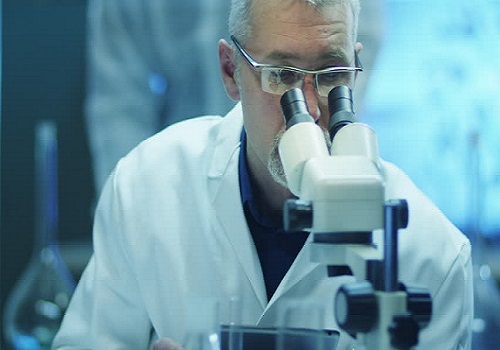 We understand a laboratory’s need to search out and find specialty organic molecules both inexpensively and quickly. 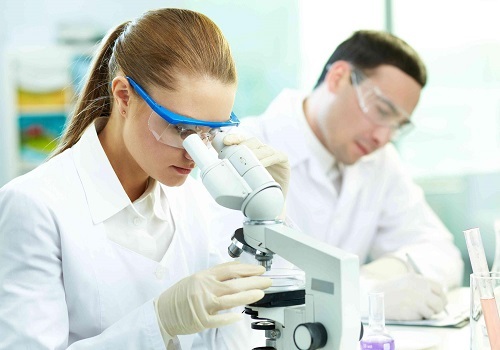 Our scientists will work to make sure your science continues! 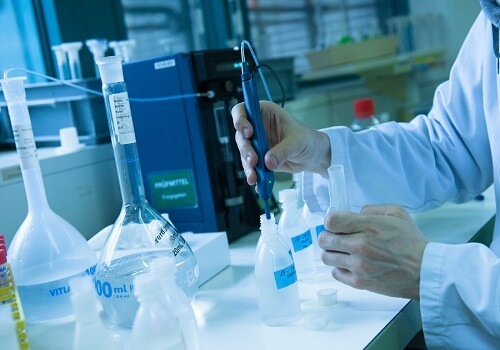 Conveniently located in Ahmedabad (Pharma District of Gujarat), our office regularly reaches out to dozens of local partners with access to all the best HPLC/LCMS, NMR, IR, and other lab testing equipment to ensure your access to the highest purity compounds. 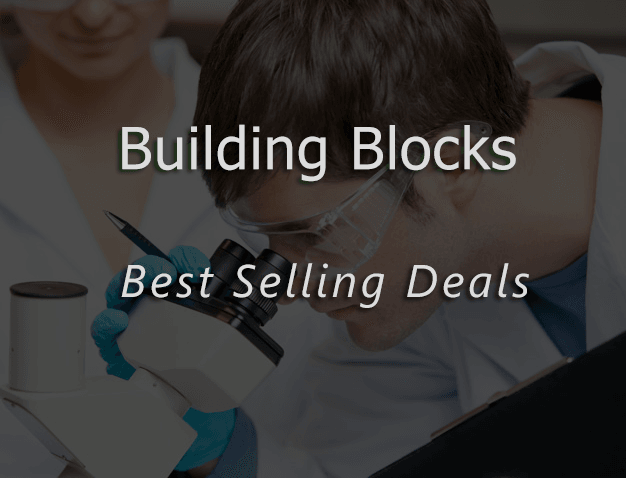 We here at Assembly Blocks seek to be your preferred vendor for any and all organic molecules you might be in the market for. 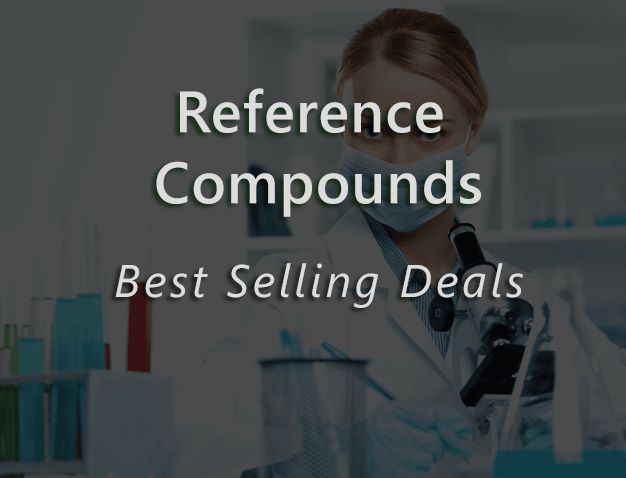 Choose from any of our thousands of existing compounds or ask us to synthesize a larger amount of the compound at a discount! Assembly Blocks has served 150+ organizations worldwide with 12,000+ catalog compounds. 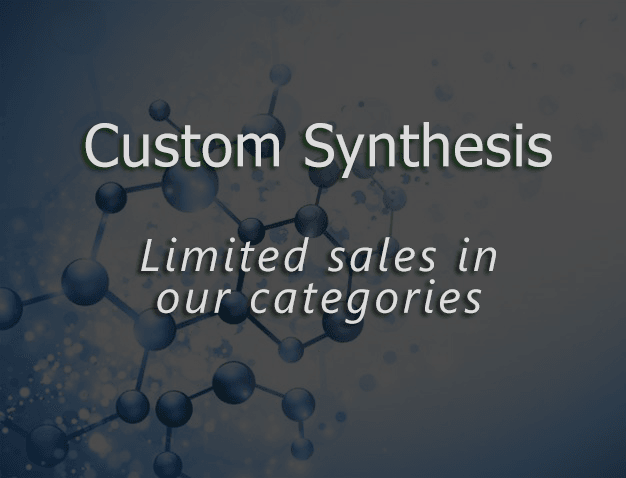 Providing novel compounds to clients in a timely fashion and most cost-effective way. 8,000-square-foot facility equipped with advanced analytical instruments.